Clermont, Florida, a small but growing city west of Orlando (and headquarters of Fandomania! ), enjoyed its own convention this past weekend with the first ever Clermont Comic Con, held at the new Clermont Performing Arts Center. 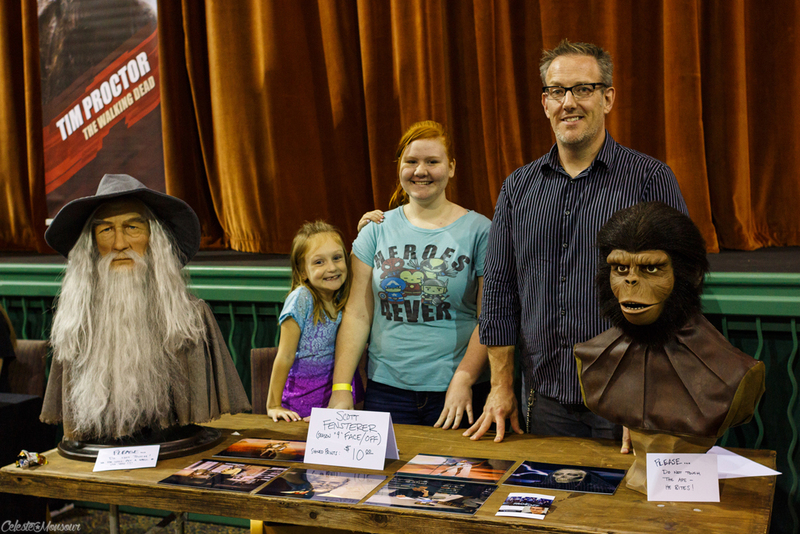 There was an excellent turnout at the family-friendly event as geeks of all ages came to see what the show had to offer. We were among them, and we were not disappointed! Located in one of the only hilly areas of the state, Clermont sits at a unique crossroads of rural Florida and touristy Orlando. There’s not a lot of traffic around, but you can see downtown Orlando and the theme parks from atop some of the local hills. One of the city’s newest additions is a performing arts center, and it played host to the newly established convention. This first year of the Clermont Comic Con was a one-day affair, bringing fans and dealers in on Sunday. 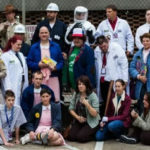 The Central Florida area is no stranger to conventions and has a different one popping up practically every weekend. This new event in Clermont distinguishes itself from the others by starting with a smaller focus but delivering a lot more interesting content than some of the bigger and more established events bring. It’s common to see the same vendors, guests, and artists showing up year after year at the other local conventions, and after a while the act of going to the cons feels a bit rote and by-the-numbers. 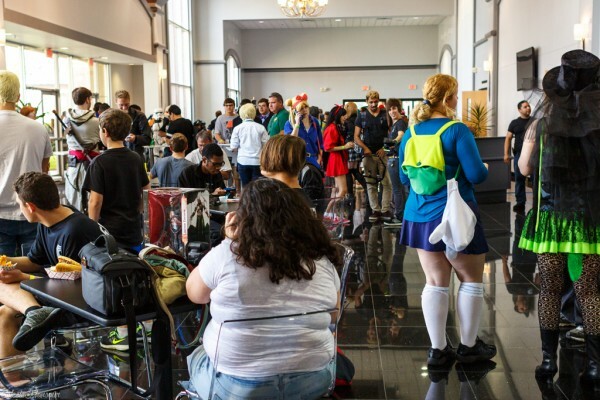 By contrast, Clermont Comic Con spotlighted a lot of local talent and showcased many guests and dealers I’d never seen at any of the other events, including some brand new faces in the world of comics art and cosplay. 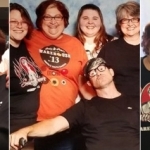 The assortment of newcomers behind the tables felt fresh but also nostalgic, hearkening back to a simpler time in conventions when we geeks could gather without crushing each other shoulder to shoulder. 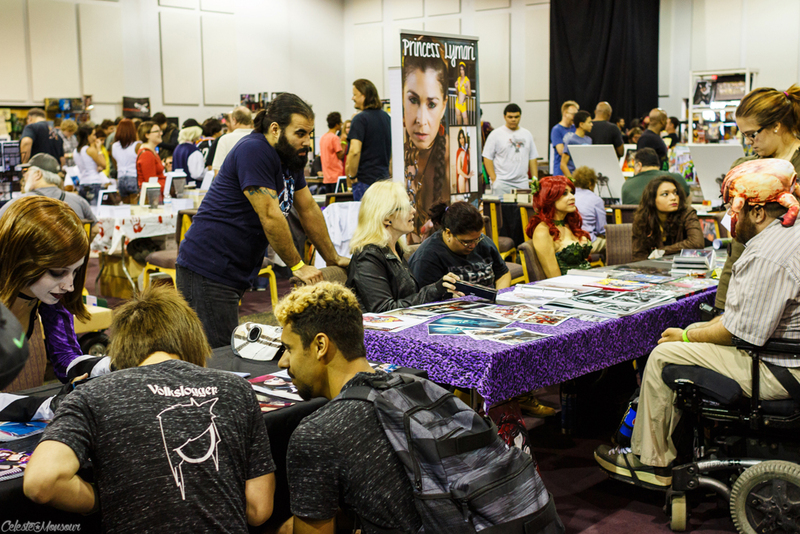 The guest list included comic creators like Karl Moline, the artist and co-creator of Fray, Dark Horse’s Buffy spinoff series, and Justin Ponsor, a familiar name to fans of Marvel’s comics lineup. 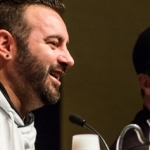 Kevin Smith’s mom Grace headlined the media guests at the event, and joining her were WWE personalities Afa the Wild Samoan and Tugboat, alongside makeup and effects artists like Lee Grimes and Face Off‘s Scott Fensterer. The main stars of the convention were the attendees, though, showing up with their full cosplay regalia to support this first time event. By all accounts, the first year of the Clermont Comic Con should have been a small and sparse event tucked away off to the side of Orlando. As it turned out, this little con drew a big crowd and felt more lively than a lot of more established and bigger events in the area. 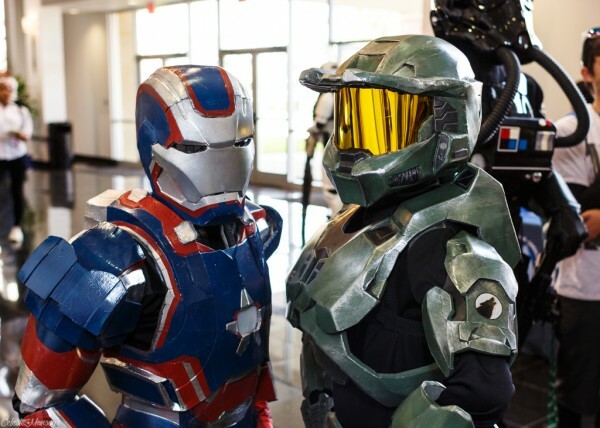 Gamers showed up en masse to challenge each other in the performing arts center’s gym, which had been filled with long tables for the day, and Star Wars fans congregated in the lobby to see the 501st Legion’s display of helmets and costumes. Outside the front doors, a grouping of local food trucks showed up, a welcome change from the usual convention centers’ array of fast food and vending machines. Scott Schlazer of Florida Geek Scene is the man behind the scenes who organized the event, and he’s already hard at work on next year’s convention. 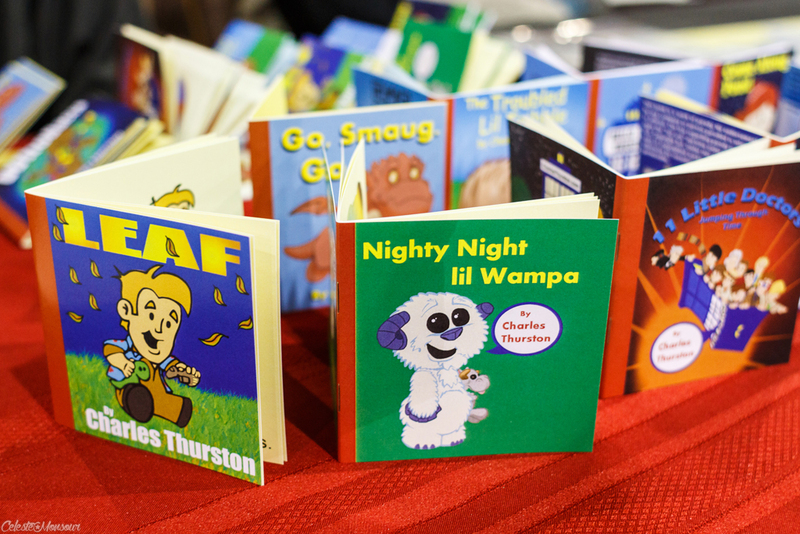 This is a con to keep an eye on, and we’re already looking forward to year two of the Clermont Comic Con!